Have you become bored with ordinary coupes or sedans? Are you ready to drive something that sets you apart from the crowd? If so, come explore the new Ford Flex near Fremont, CA. The Ford Flex is unlike any other model and is equipped with many flexible features. A power front moonroof, two second row skylights and a large third row skylight allow for a beautifully open cabin space. Drinks and snacks can be kept cold in the refrigerated center console and a powerfold third-row seat can be reversed for rear facing seating or folded down flat to expand cargo space. We have a nice selection of new and used Ford Flex models in stock, browse our complete inventory online. 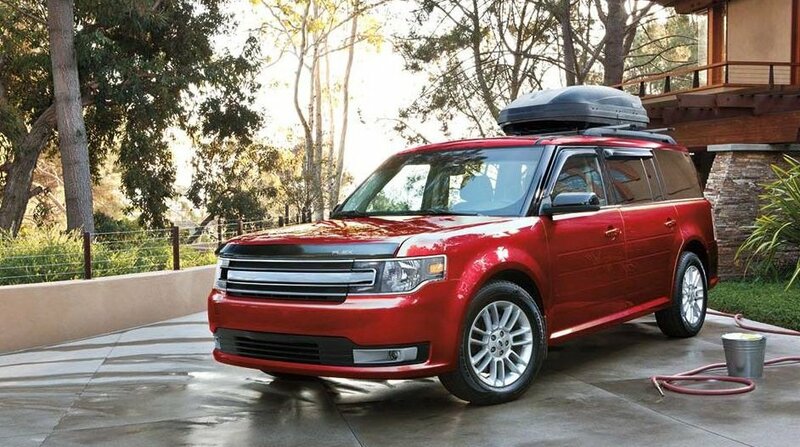 So why not stop by and test drive the Ford Flex near Fremont, California today?